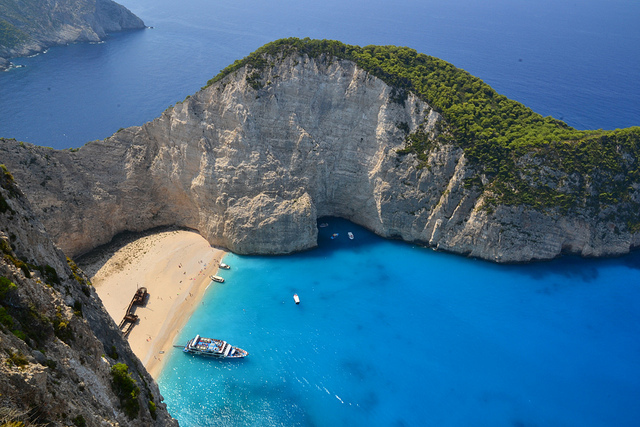 Zakynthos, also known as Zante, is a Greek island located in the Ionian Sea. It’s the third largest of the Ionian Islands. 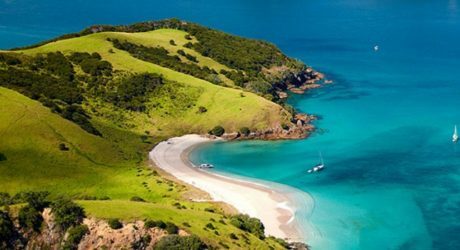 It covers an area of four hundred and ten square kilometers and its coastline is approximately one hundred and twenty three kilometers in length. The island is named after Zakynthos, the son of the legendary Arcadian chief Dardanus. The name, just like all similar names ending in –nthos, is Pelasgian or Mycenaean in origin. With its great bathing beaches and beautiful scenery, Zakynthos is a very well-known holiday island. To reach this island by air, there are daily flights to Zante from El Venizelos Airport, Athens to DionysiosSolomos Airport in Zakynthos. The flights take approximately fifty minutes. Also, there are charter flights from several European airports directly to the island operating during the summer months between May and October. To get to the island by car, you first have to drive to the port of Kyllini situated on the west coast of the Greece’s mainland, seventy kilometers from Patras. 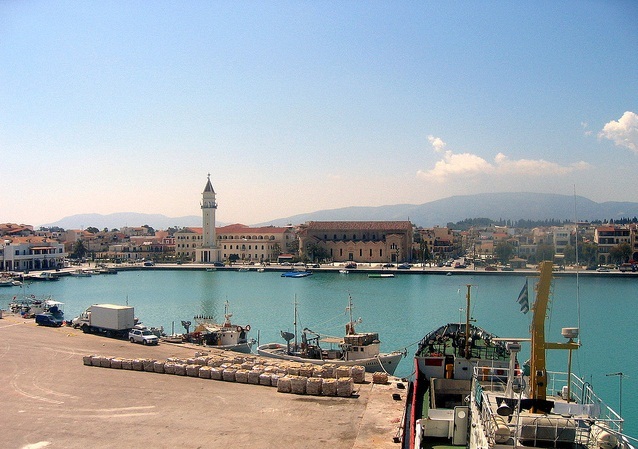 From the port of Kyllini, there are regular daily ferries to Zakynthos that takes approximately one hour. You can also take the bus from Patras or Athens, buying your ticket including the ticket for the ferry boat that will take you to the island. Zakynthos experiences a typical Mediterranean climate with warm and dry summers and colder and wet winters. Known to be the sunniest place in Greece, rainy days in summer are very rare in this island. During the hottest days of the year, the perfect place to be is in the shade within the vicinity of the sea. There is a wide range of accommodation options on this Greek island, with something to suit everyone’s requirements and needs. Remember that the resort you choose will greatly affect your holiday experience. Laganas is more club-oriented whereas Alikes for instance is somewhat of a sleepy family resort. Whichever accommodation you choose, be it in a luxury villa or a small self-contained studio apartment, you can be sure that your hosts will do all they can to help you make your holiday on the island a comfortable and memorable one. Shipwreck is an exposed cove, frequently known as Smugglers Cove, on Zakynthos coast and is the location of the wreck of the supposed smuggler ship Panagioti. In the north of Zakynthos in an area known as Skinari, you’ll find the great Blue Caves. These caves are among the island’s well-known natural attractions and were discovered in the year 1897 by Antonio Komouto. These caves attract numerous visitors yearly and are situated just beneath the lighthouse at Cape Skinari. 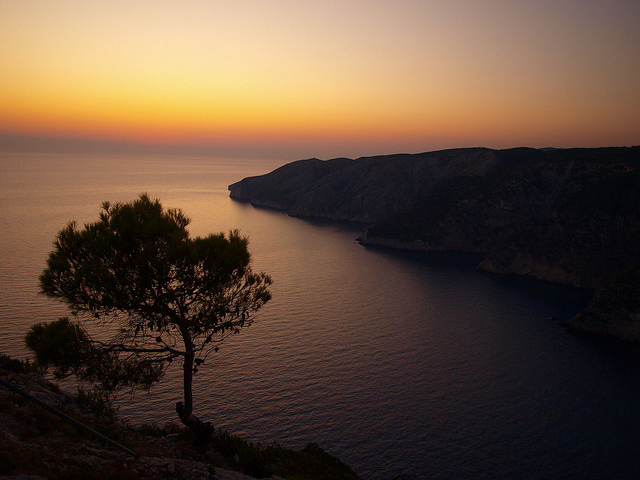 Zakynthos Island is well-known for its wild nightlife, especially in the Laganas region. Many of the all-night clubs and bars are situated in the infamous Laganas. Things in the other parts of the island are more of lounge with good bars in Zakynthos Town and also in Alykes, Tsilivi, Argassi among other tourist places. Such lounge bars normally stay open up until two or even three o’clock in the morning. In conclusion, Zakynthos is certainly the best place to spend your next holiday. The island is absolutely beautiful and there is everything for every kind of individual. 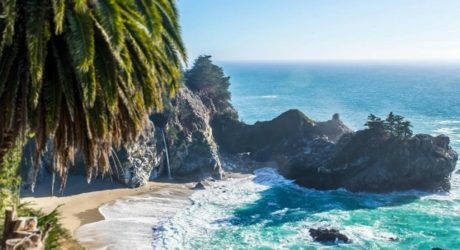 Just make sure to plan your trip well and pack everything you will need for the trip so as to make the most of the time you’ll spend on the island.